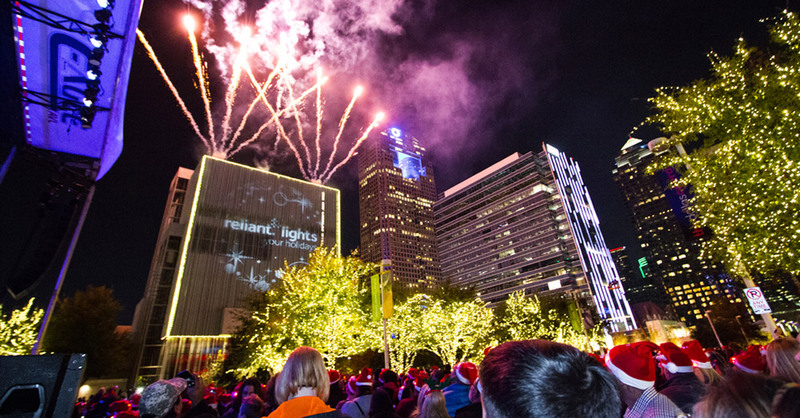 Concert and Fireworks Spectacular featuring Sheila E.
Reliant lights up the holidays at the AT&T Performing Arts Center, so bring your entire family for an evening of holiday magic. 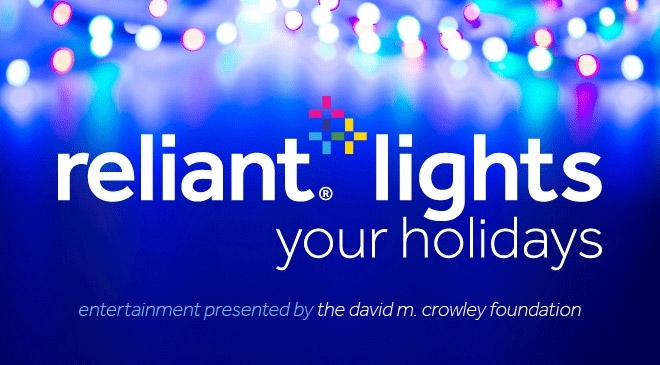 We’ll be illuminating the Center’s campus with dazzling LED lights to celebrate the arrival of the holiday season! 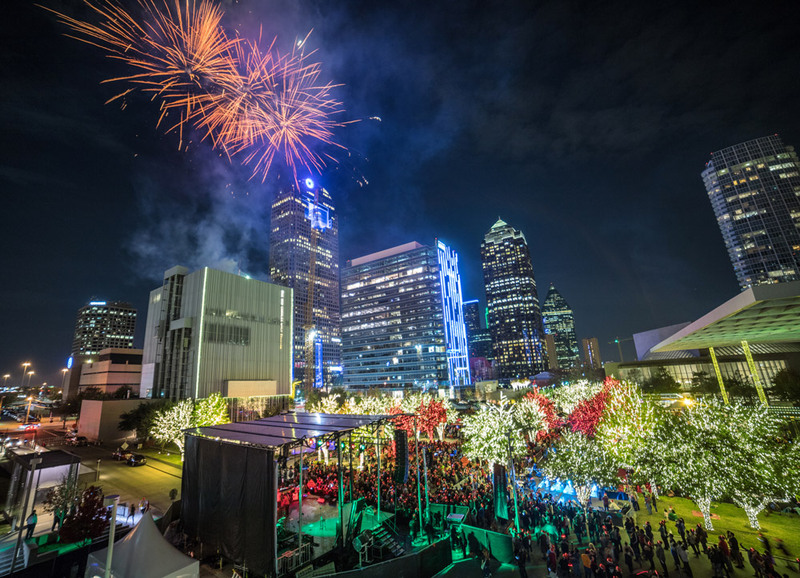 This FREE festival includes kids’ arts and crafts, a gigantic fireworks show and holiday concert featuring Sheila E., Anita N. Martinez Ballet Folklorico & SANTA! 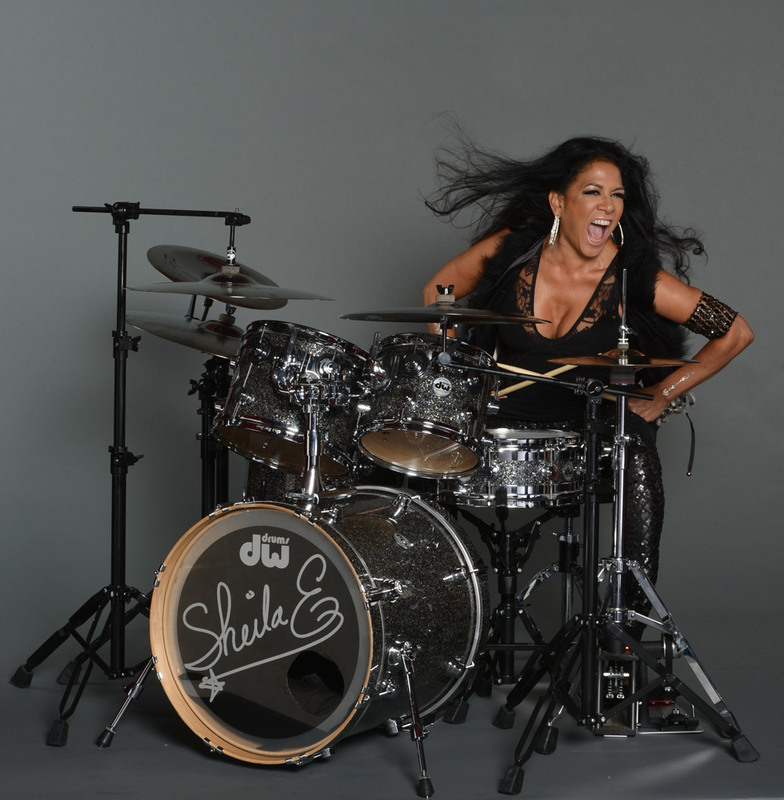 One of life’s constants for Sheila E. comes down to a simple phrase: follow the beat. And her impeccable inner rhythm is the pulse behind a trailblazing career that still knows no bounds. World-class drummer and percussionist whose credits read like chapters in a music history book: Ringo Starr. 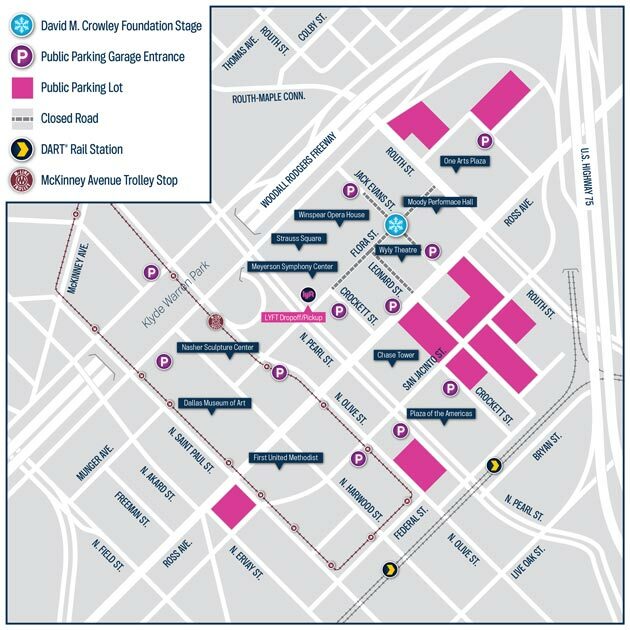 Marvin Gaye, Prince, Beyoncé, Herbie Hancock, Diana Ross, Lionel Richie, Gloria Estefan and George Duke. 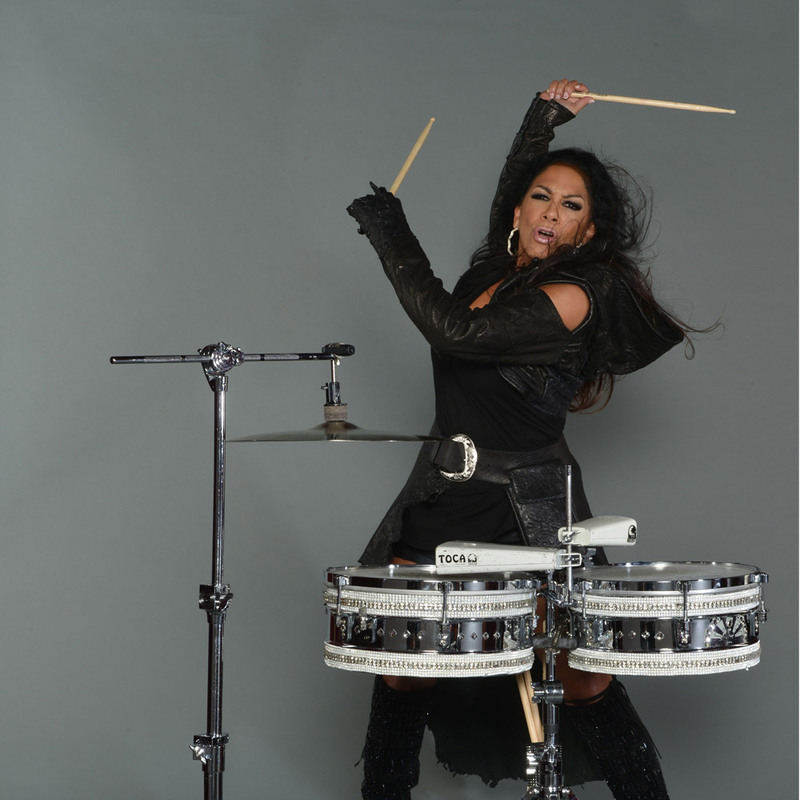 Grammy Award-nominated singer/songwriter behind the seminal hits “The Glamorous Life” and “A Love Bizarre.” Sheila is a fearless multi-instrumentalist, as well as an Actress, Mentor, and Philanthropist. 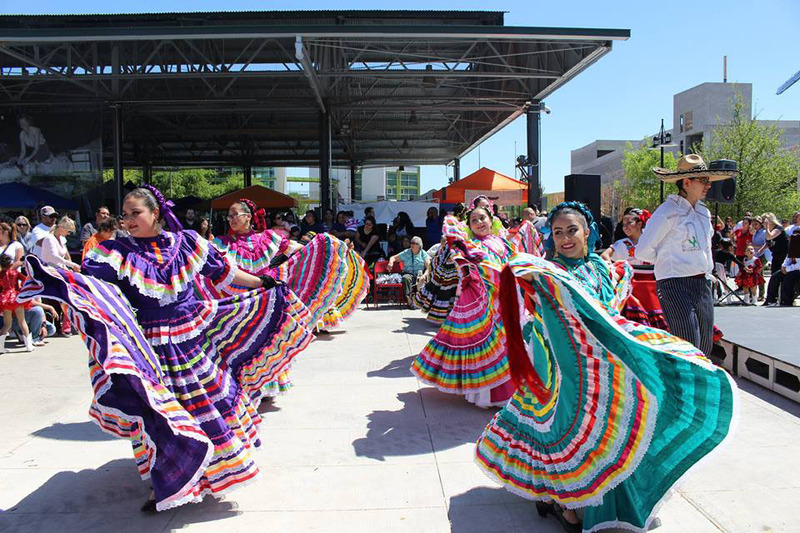 Anita N. Martinez Ballet Folklorico strives to increase the awareness of folklorico as an educational art form that reflects history, geography, physical fitness and most importantly, culture. Through its diverse programs, ANMBF helps young people of all ages and races achieve awareness of the Hispanic heritage that has so influenced and enriched our modern society. ANMBF is considered the largest professional Ballet Folklorico Company in the United States. 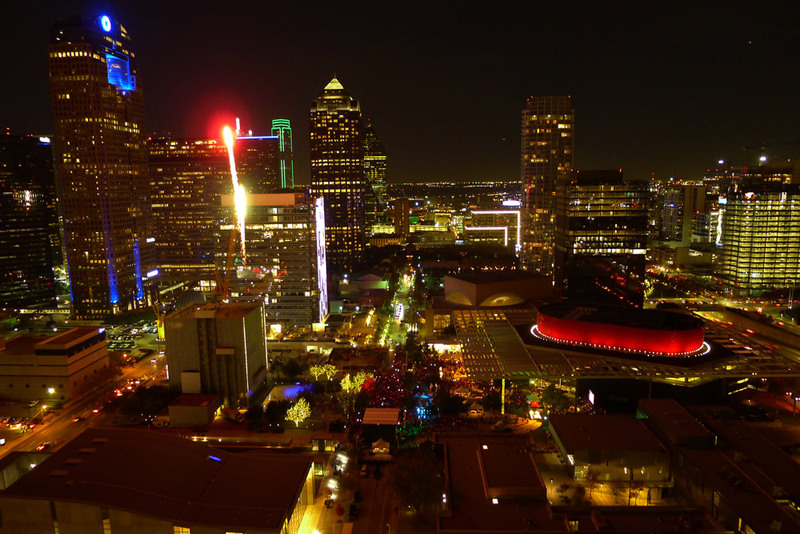 It has been a trailblazer in the Dallas Hispanic arts.